Both Riverside and San Bernardino Counties are seeking volunteers for the 2019 Point-in- Time Count scheduled for Thursday, January 29. Volunteers will be members of a team of counters who in addition to counting will also administer a brief sub-population survey to homeless persons. 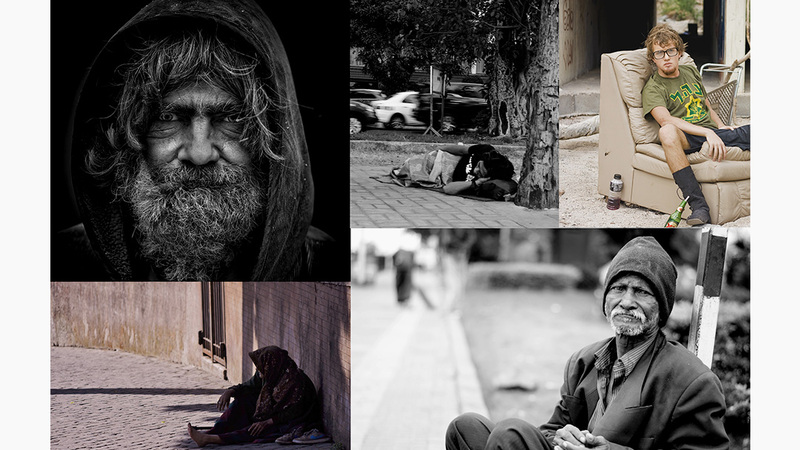 The 2019 count is a one-day, street-based and shelter-based effort to identify how many people in the counties are homeless on a given day. Results of the count and survey provide critical updates on national and local efforts to end homelessness. Participation is key to making the 2019 Point-in-Time Count a success. For volunteer information in Riverside County call 951 3583844 or visit http://www.rivcoexchange.com RivCoPIT@RivCo.org. To volunteer in San Bernardino County, complete the registration form at http://www.wp.sbcounty.gov. For additional information call Michele Bletcher (909) 286-8231 or email mkbletcher@dbh.sbcounty.gov.